Lorde finally returned to the music scene with her first single of 2017 and it was everything we needed and more! 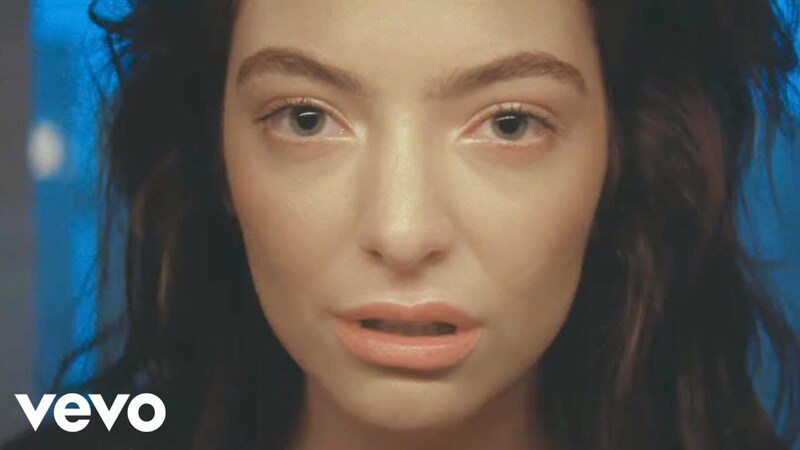 Taken from her second studio album 'Melodrama', 'Green Light' was written by Lorde and the man who literally writes every chart hit, Jack Antonoff. Download Lorde's 'Green Light' now. Lorde's 'Green Light' debuted on the Vodafone Big Top 40 on the 12th March 2017 at No.26.